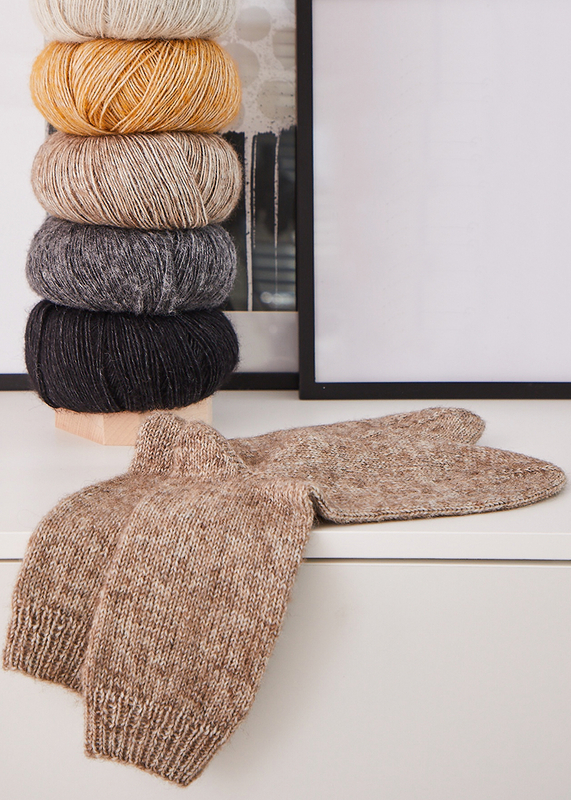 These socks are knit in a simple, straightforward way, but thanks to the Alpaca Soft yarn, they turn into something very special! They are fluffy, soft and comfortable on the skin as we like it most. The socks are knitted with boomerang heel and band lace and can thus also be used for beginner projects. The great mélange effect, then makes the simple socks to a real diamond!